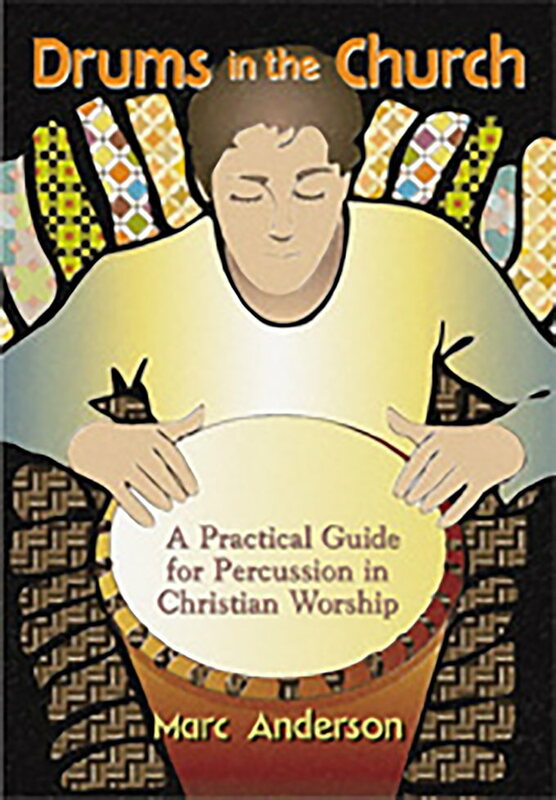 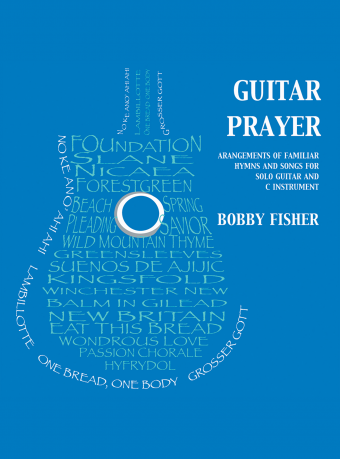 Inspired by the improvisational prayer that ends the annual guitar glinic sponsored by the National Association of Pastoral Musicians, (NPM), Bobby Fisher has arranged 21 of the church’s most cherished hymn tunes for guitar. 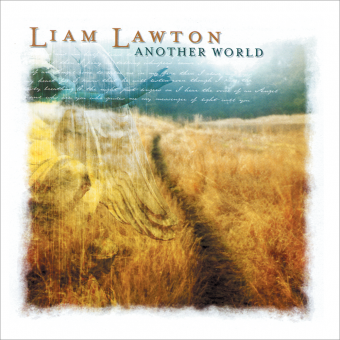 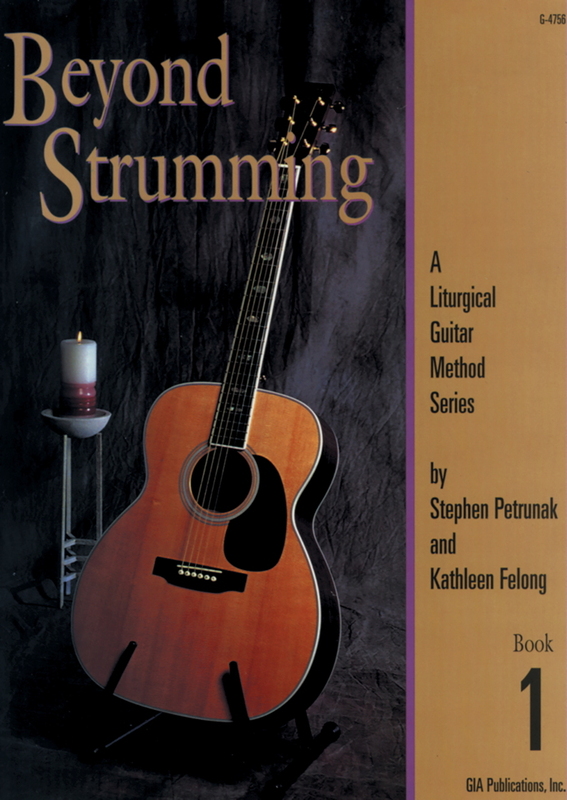 These wonderful instrumental arrangements pair guitar and flute in a playful exchange of melody and harmony, and can be used as instrumental pieces or to accompany singing. 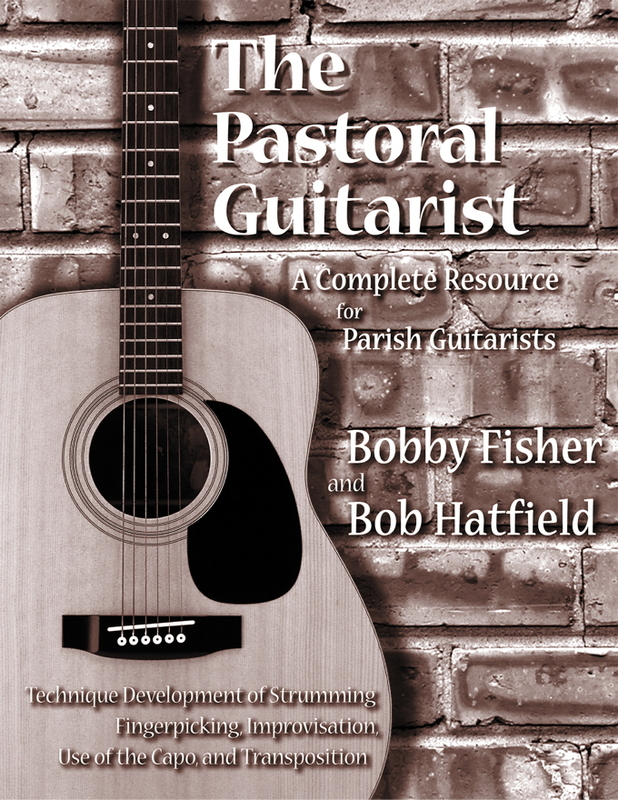 Accessible for any flute or guitar player, these arrangements make a valuable addition to your guitar ministry’s repertoire.